Say high !!! 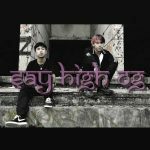 (Sayhigh) Say high !!! (Sayhigh) ไอ้สัส!! !